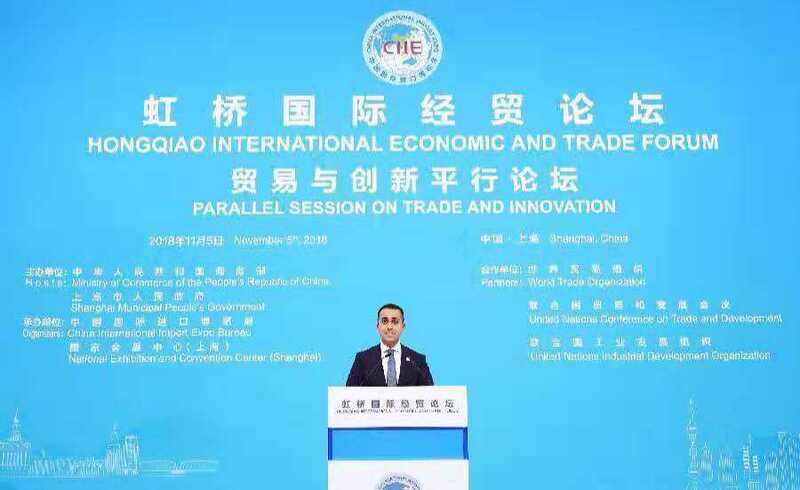 Italian Deputy Prime Minister Luigi Di Maio took part in the opening ceremony of the China International Import Expo (CIIE), the international fair held in Shanghai from November 5 to November 10. This is his second official visit to China, just a few months after his trip to Chengdu, when he met the Party Secretary of the Sichuan Province, Peng Qinghua, and took part to the opening ceremony of the 17th edition of the Western China International Fair, where Italy was country of honor. In Shanghai, during the opening speech of the first edition of CIIE, President Xi Jinping remarked the importance of the event and underlined how China is not only an exporting country, but also a major importer, interested in innovation, a strong supporter of globalization and against to any form of protectionism. During his speech, President Xi estimated that the Chinese needs for imports over the next 15 years will be $30 trillion for goods and $10 trillion for services. President Xi has also reassured foreign investors on the strength of the Chinese economy by comparing it with an ocean and saying that “the strong winds and storms are able to move shallow waters but have no chance against the immensity of the ocean“. China is taking solid steps to expand financial opening-up, continue to advance opening-up in the service sector, deepen opening-up in agriculture, mining, manufacturing, and accelerate the opening-up process of sectors including telecommunications, education, medical treatment and culture. 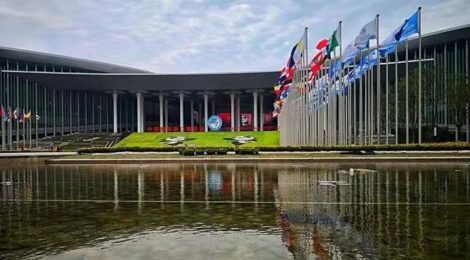 The CIIE sees the participation of over 3,600 companies, representing 172 countries, regions and international institutions; more than 190 companies of different size take part in the fair from Italy, including: Ansaldo, Fiat Chrysler Automotives, Finmeccanica and Leonardo. During the visit of the Deputy Prime Minister Di Maio, among the various contracts and memorandum of understanding signed between Italy and China we underline: the signing of the contract for 15 helicopters AW139 produced by Leonardo to be delivered between 2019 and 2021, 60 million euro contract for the first class H GT36 gas turbine for the Minhang power plant in China, signed by Ansaldo Energia and the deal for the creation of a cruise hub in the Baoshan district in Shanghai signed by Fincantieri. 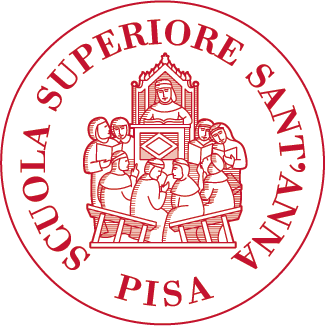 Also, quite outstanding is the formalization of an important agreement for the export of Italian citrus fruits that can now be exported in China by air, as well as by ship. Minister of Agriculture, Gian Marco Centinaio was also part of the delegation, composed by a large business representation. For the Belt and Road initiative, the Italian Deputy Prime Minister explained that the parties are about to complete the first memorandum between a G7 country and China, the signing could come later this year. Giovanni Rodia, Communications Director of the Italian Trade Agency said that the goal was to attract Chinese buyers to other sectors besides food, furniture and fashion products, the pillars of the “Made in Italy” brand. Rodia added that the huge Chinese market of 1.3 billion consumers would be instrumental in raising exports, currently one third of the GDP, to reach half of the total output. Di Maio’s charm offensive in Shanghai came as Italy’s eurozone partners pressed Italy on Monday to rewrite its draft budgetary plan by 13 November in order to meet the EU’s fiscal rules.